Law can be one of the most rewarding fields in which to work. You get the chance to help people and have a positive impact on your community. And there is also the material aspect of it. Lawyers have some of the most well-paid jobs in the US. It is also a highly competitive field. Half of all law students in the United States are women, which means half of all the aspiring lawyers will be faced with some unique challenges. Let’s get this point out of the way quickly. Yes, this is a field that is still dominated by men. As we’ve mentioned, women make up half of all law students. And many of these women go on to become associates at law firms. But looking the statistics in the report on women in the law, published by the American Bar Association, it becomes clear that men are still largely in charge. Less than a quarter of all partners are women and around 18% of managing partners are not men, despite the fact that, theoretically, there should be an equal number of men and women. This can create a lot of pressure for aspiring female lawyers. On the one hand, there is clearly something holding these women back from climbing up the career ladder. On the other hand, women are likely going to be held to higher standards than men, since it is still perceived as something unusual. Their conduct and performance will be analyzed more carefully and strictly. This is true of any competitive field, but it’s more noticeable if you are woman. Because, as we’ve said, the standards are higher for women than they are for men. It doesn’t help that upper management tends to be predominantly male. And there are cases in which women themselves internalize this misogyny. Women in a position of power have probably fought hard and long to achieve that status. As a result, they expect nothing less from others who aspire to that position. And then there is course just plain competition. Gender differences aside, there are many talented lawyers who simply cannot find a job they like, because there are only so many talented lawyers a firm needs. This can make the whole effort extremely frustrating, but it has nothing to do with how qualified you are for a job or how talented you are. It’s just numbers and statistics. Discrimination is real but you should not let it hold you back. You can build a career in law and a highly successful one at that. You shouldn’t use discrimination as an excuse to give up. On the contrary, you should use it to spur you on. The women who did succeed in this field did so despite the obstacles. If there is any personal goal to have when working towards building your career in law, it is to become the best lawyer you can possibly be. Career, promotions and better opportunities will soon follow. These things depend a lot on context, on chances and many other variables that are beyond your control. The only thing that is truly under your control is yourself, your experience and knowledge and what you decide to do with it. Much of the aforementioned discrimination is merely force of habit. It’s especially true in this field, that in many ways has been at the forefront of the equal rights battle. Working on your career as if you were just any other lawyer is going to slowly create a sense of normality that is much-needed in the industry. Inequality in traditionally male-dominated fields will never end overnight. But it would be unfair to say nothing has changed. Looking the American Bar Association’s report, we can see that quite clearly. Though there’s still an incredibly small percentage of women in managerial positions at law firms, this number has actually increased dramatically since 2014, when the previous report came out. In that year, just 4% of managing partners were women. The number has more than quadrupled in just two years. 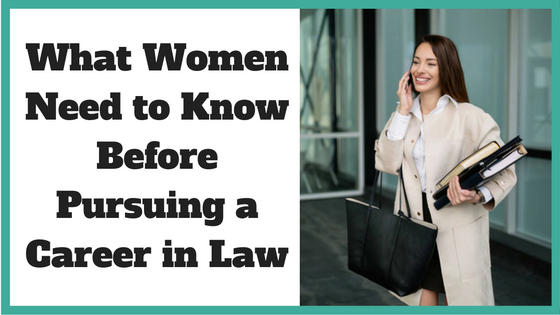 Arguably, this is the ideal time for a woman to consider beginning her career in law. The context is such that change towards equality and nondiscrimination is encouraged. But there is still a long way ahead and a lot of room to grow. Women in law have the chance to contribute to this change and have a significant impact on the field. It is an immense opportunity they can take advantage of, despite the risks and obstacles ahead. Nothing that is worth doing is ever easy. Otherwise, it would have been done already. Pursuing a law career is a difficult road and it requires a lot of dedication. If you are truly passionate about this field, then you are well-aware of the challenges ahead and without these challenges, there would be no room to grow. 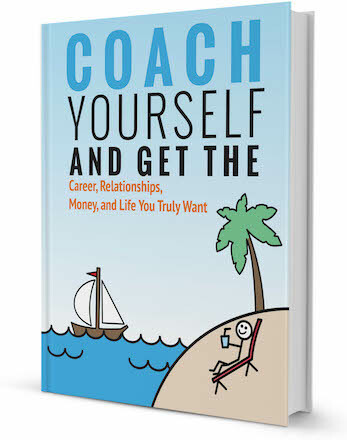 Thinking of hiring a career coach to help you make a career transition? Browse our directory of career coaches and get a FREE consultation or request a personalized coach recommendation! 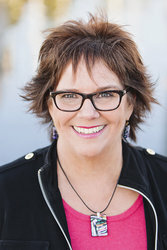 Amanda Wilks is a passionate writer with a great interest in everything related to career-building. 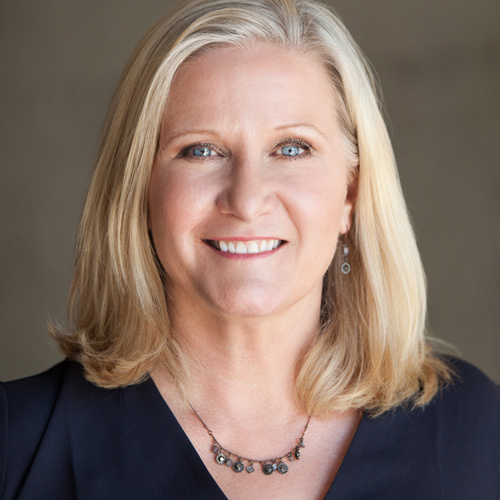 Amanda believes that people could reach all of their personal and professional endeavors through awareness, communication, and collaboration. You can read more articles written by her on JobApplicationCenter.